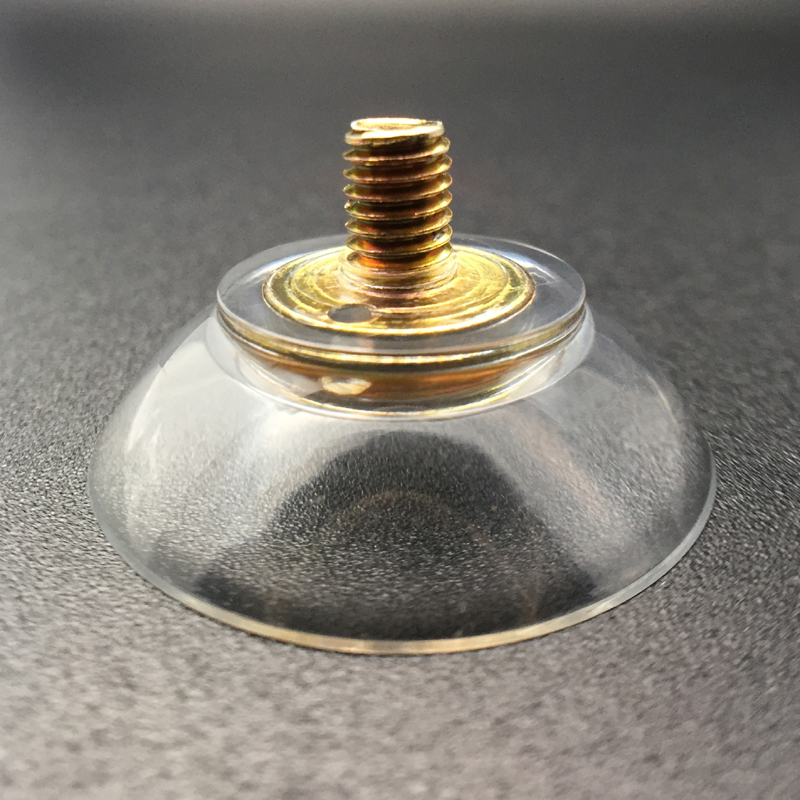 How to make suction cups stick underwater? 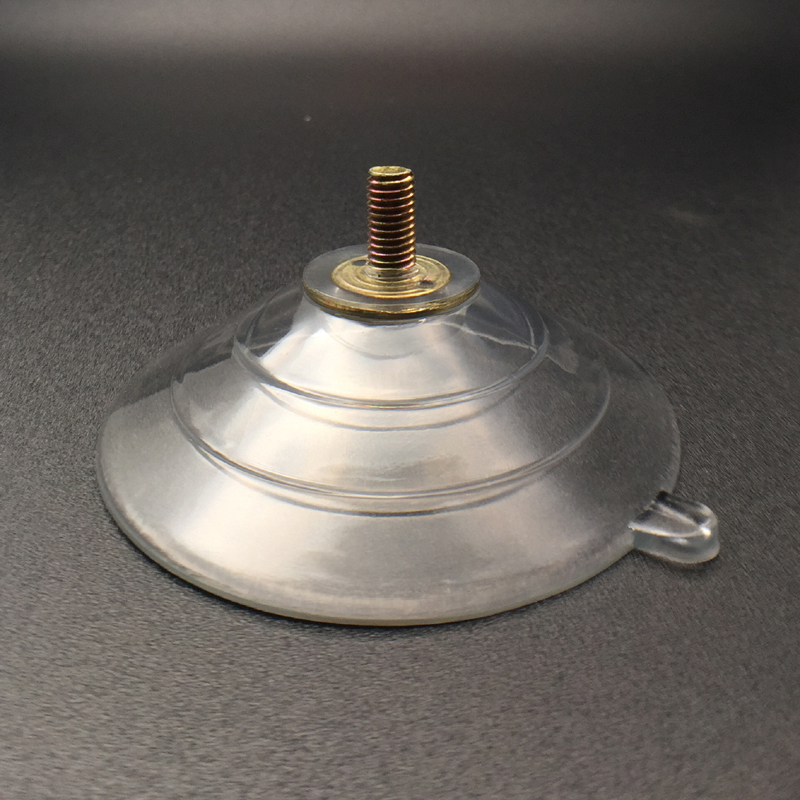 Suction cups offer an easy and convenient option to people who are trying to stick things to surfaces like glass and tile. You don’t need to use glue or tape to stick a picture frame to your window or a toothbrush holder in your bathroom. 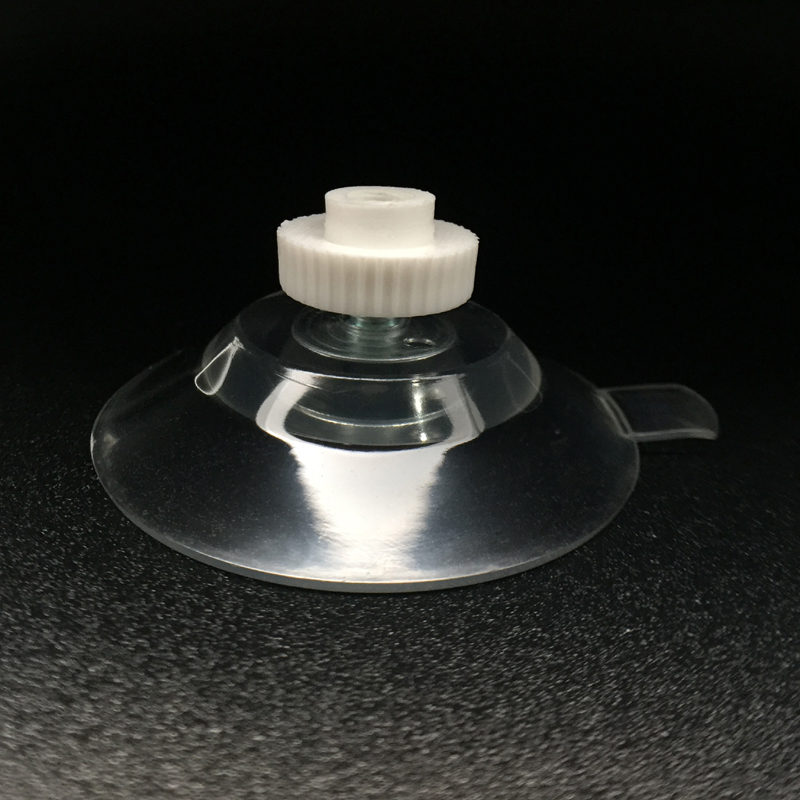 A suction cup is a very cheap tool to do the job. 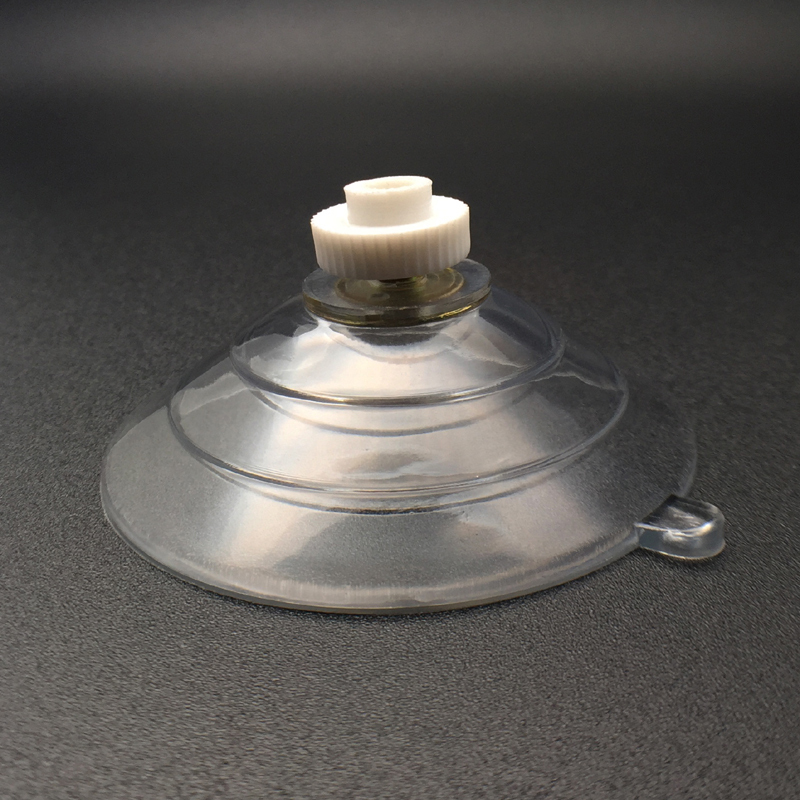 But sometimes you want to use your suction cup to stick a holder in your shower room or in your aquarium. 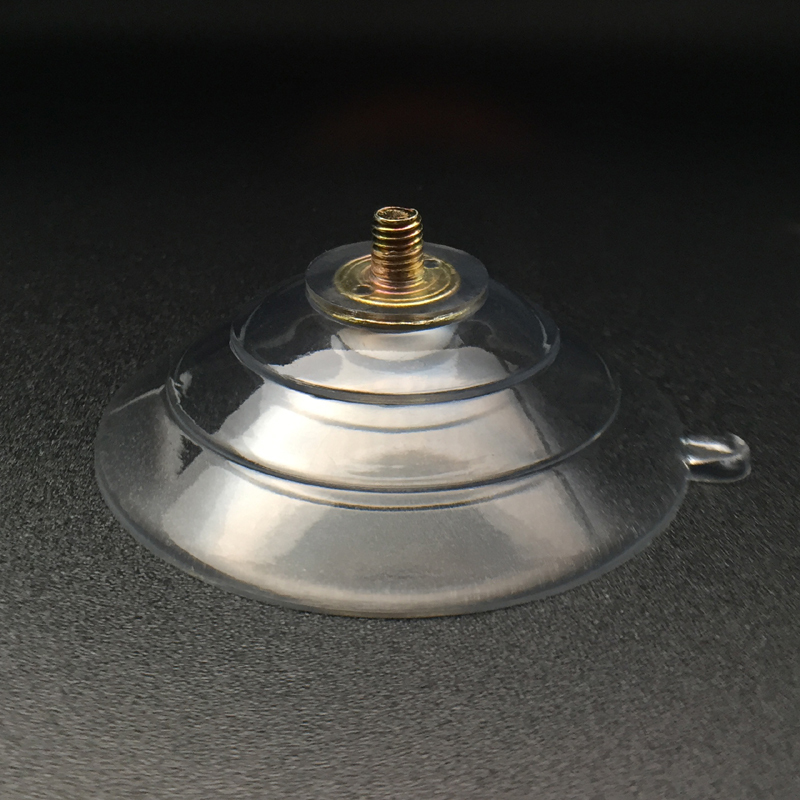 Suction cups can easily hold some of the stuff that you need in your aquarium to keep it running smoothly. They are safe and easy to use. 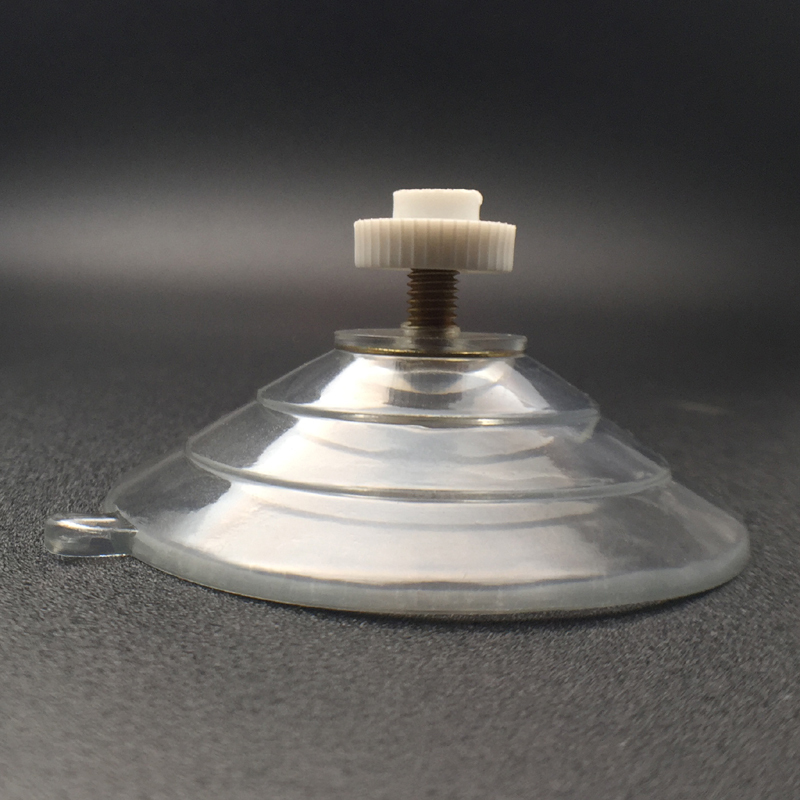 In the shower, a suction cup could be the perfect tool to stick a holder for your shower sponge or your shower gel and shampoo. 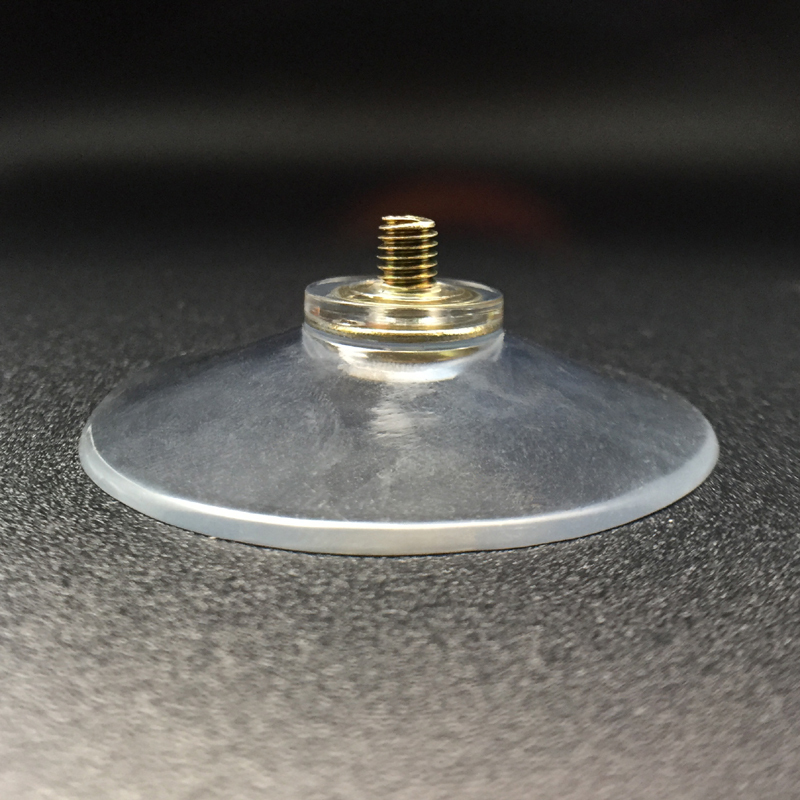 But if you don’t know how to make suction cups stick underwater, then this article is for you. 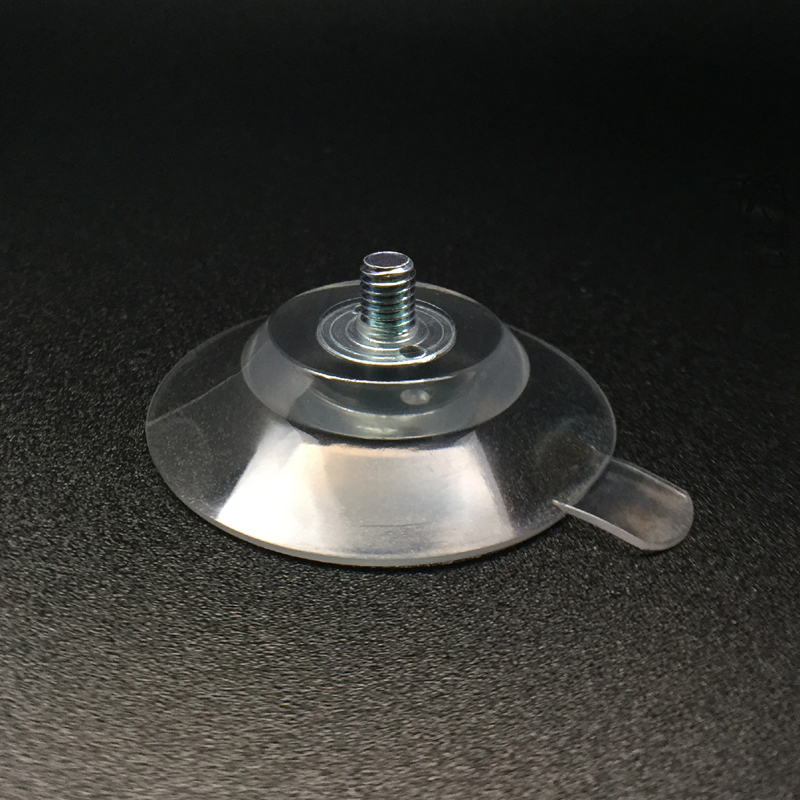 Although you will be perfectly using your suction cup underwater, like in the aquarium or the shower, the first time you stick it, the surface has to be completely dry. In the bathroom, clean your tile or shower room wall and wipe it dry before you try to stick the suction cup. 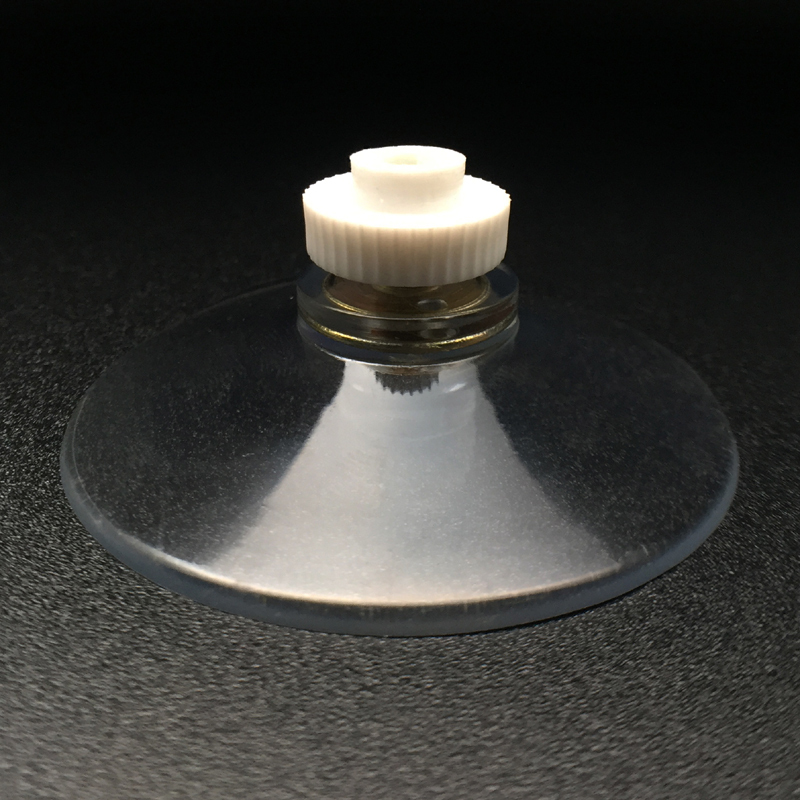 In the aquarium, use the suction cup before filling the aquarium with water. 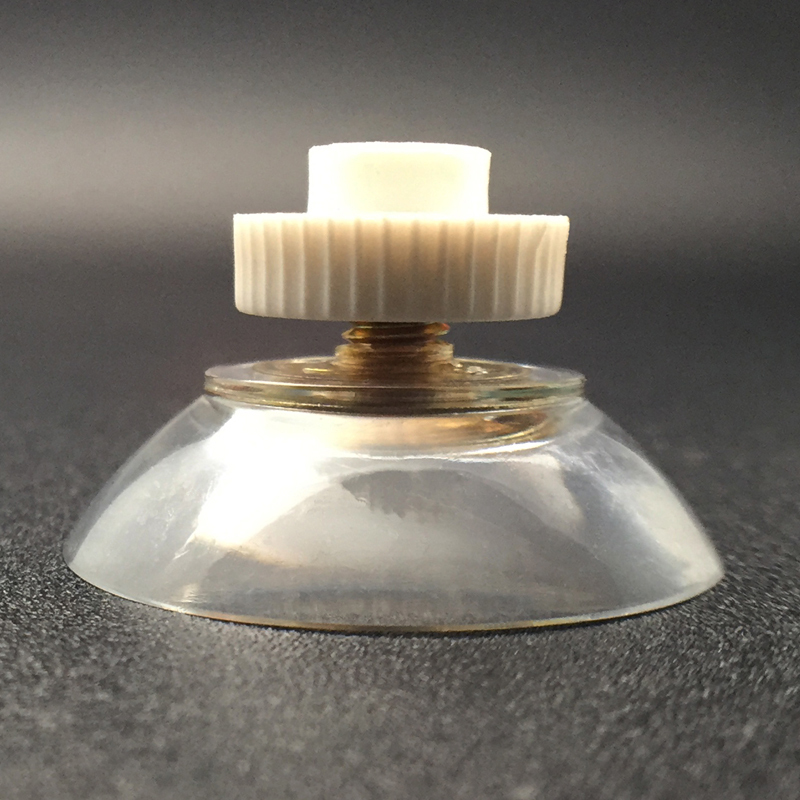 Once it is stuck, you can use it perfectly in a wet condition but if it is still in the sticking process, the water will prevent it from perfectly sticking to your surface. 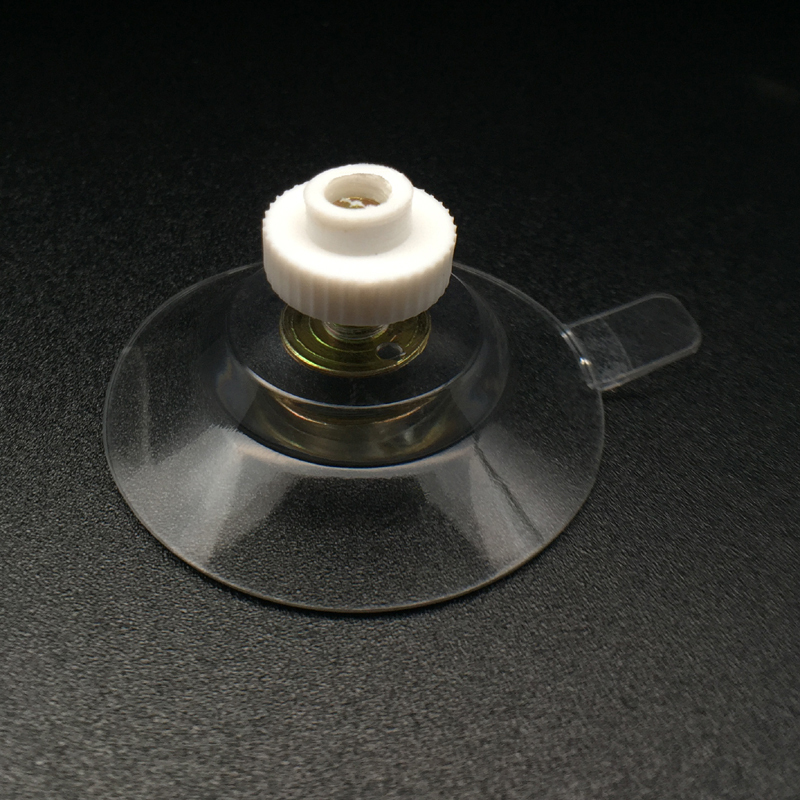 In the aquarium and over time, algae will start to accumulate around and behind your suction cup. This is a perfectly normal process that will happen as a result of having fish food and fish in your water tank. 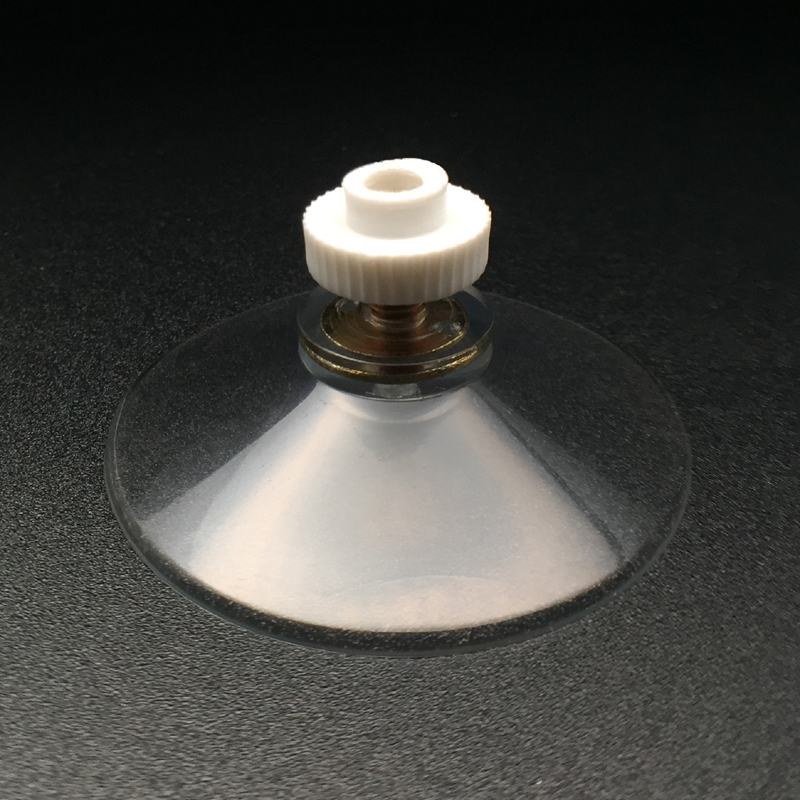 Make sure that you clean around the edges of your suction cup often. If you want to know how to make suction cups stick underwater then you must make sure that they stay clean at all times. As they start to come off, make sure that you clean them using an aquarium safe cleaning product that won’t harm your fish. In the bathroom, the water and the soap can also cause your suction cup to come loose. 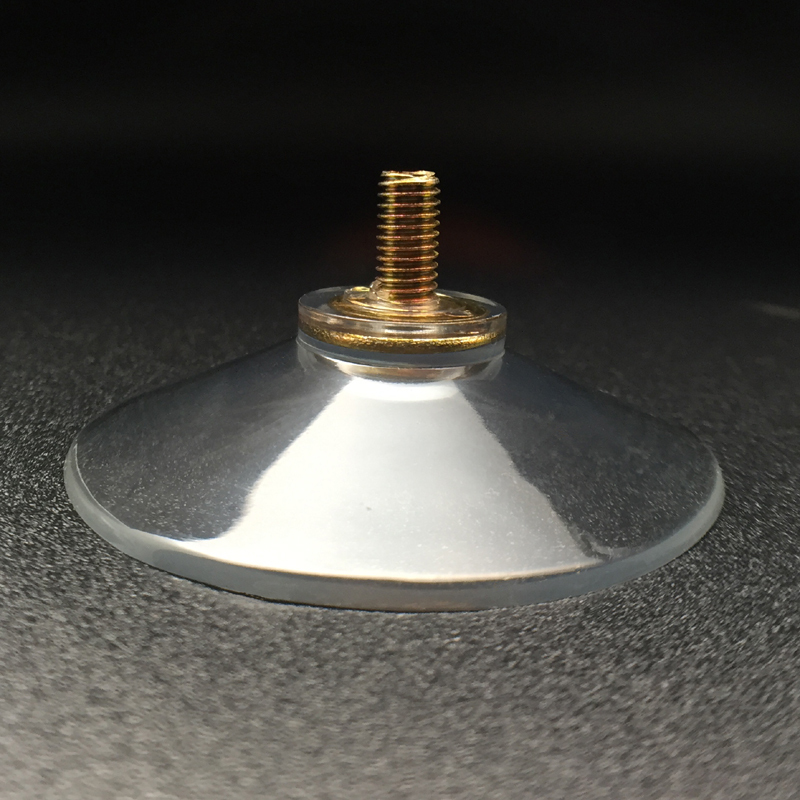 Make sure that you clean this off as often to keep your suction cup working perfectly. 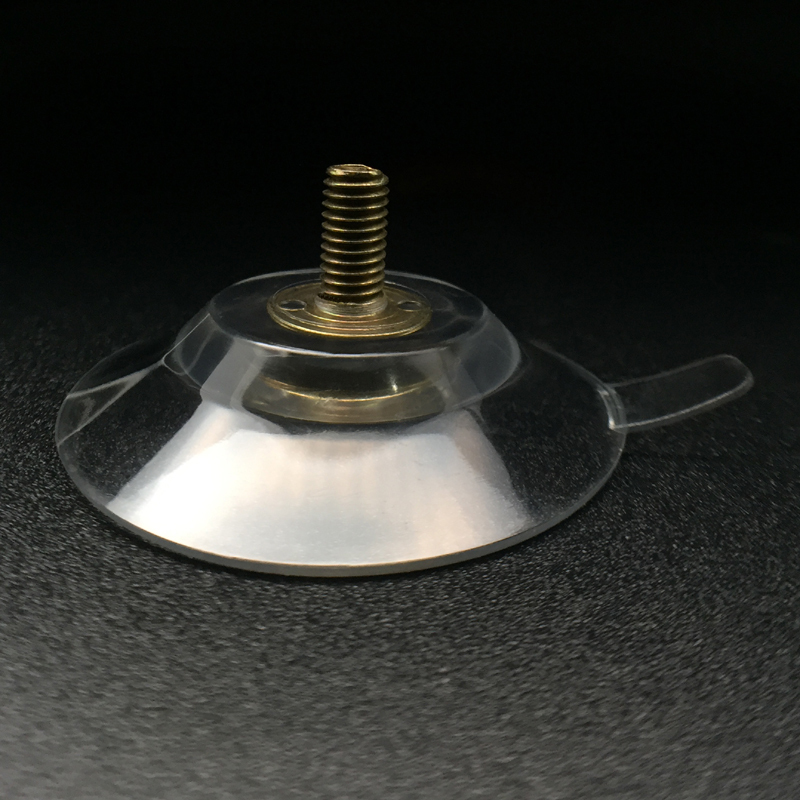 Learning how to make suction cups stick underwater, will make your life so much easier. They are cheap and very versatile.